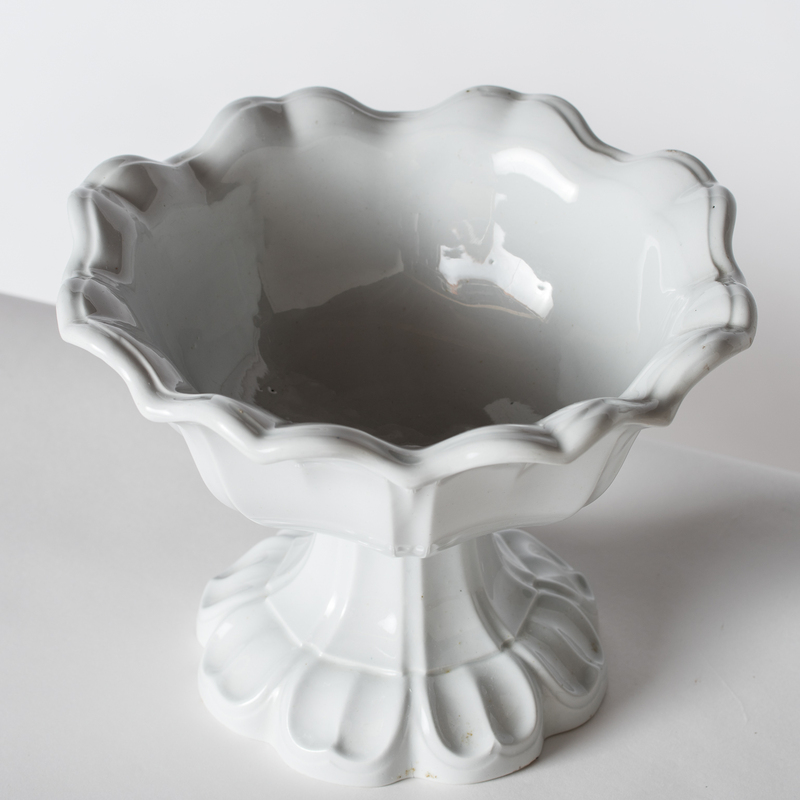 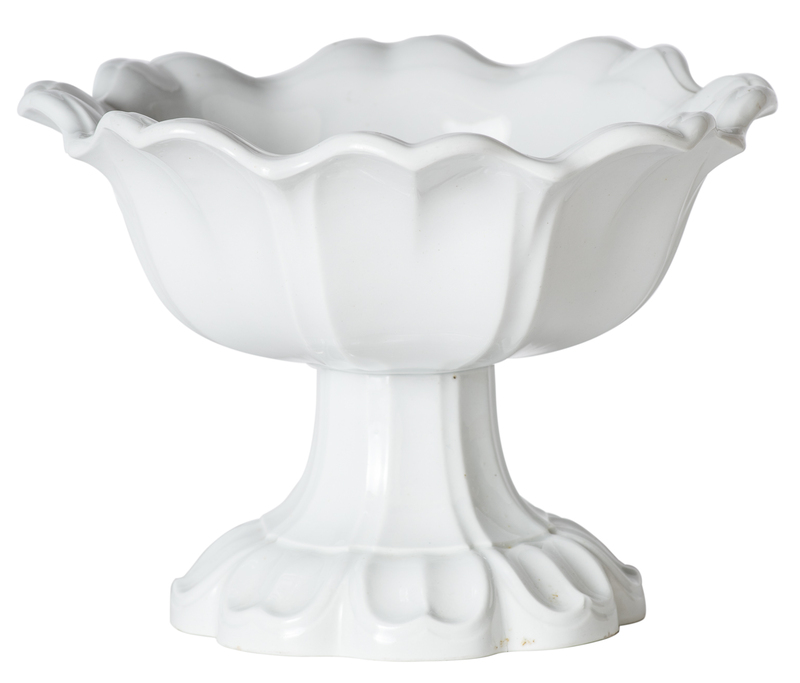 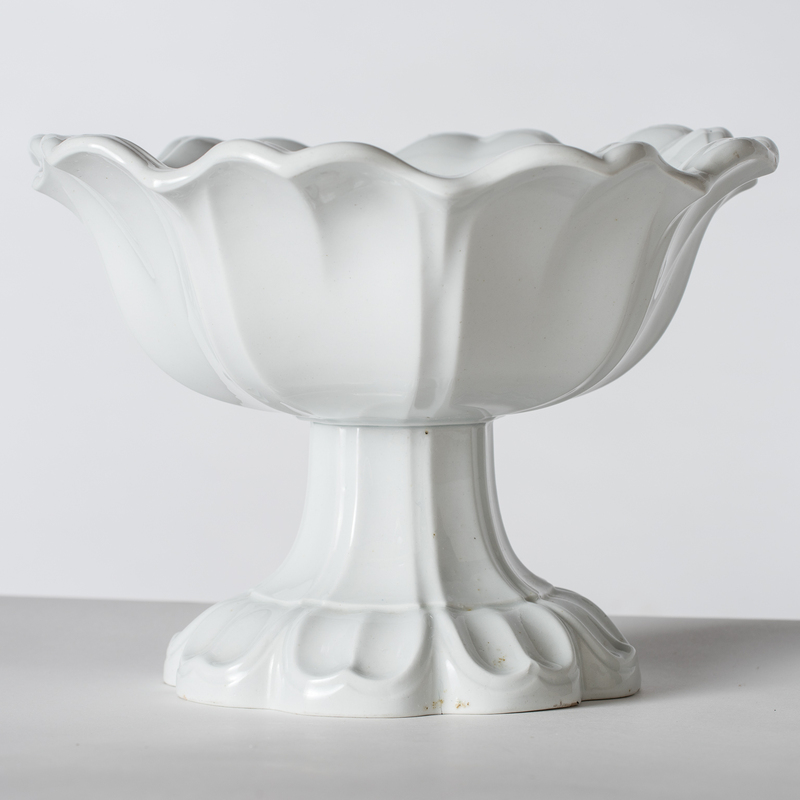 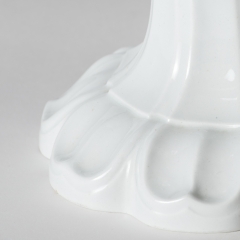 This fabulous footed compote is highly sought after by devotees of T&R Boote for its impressive size and detailed design. 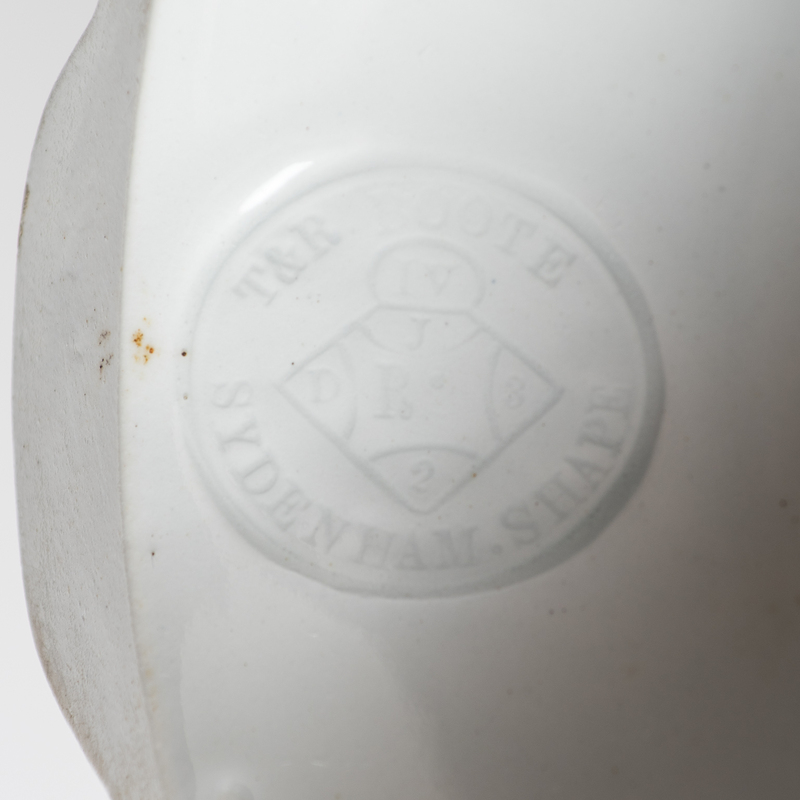 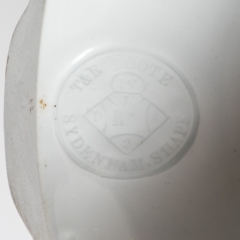 It has an impressed Sydenham mark and the condition is perfect. 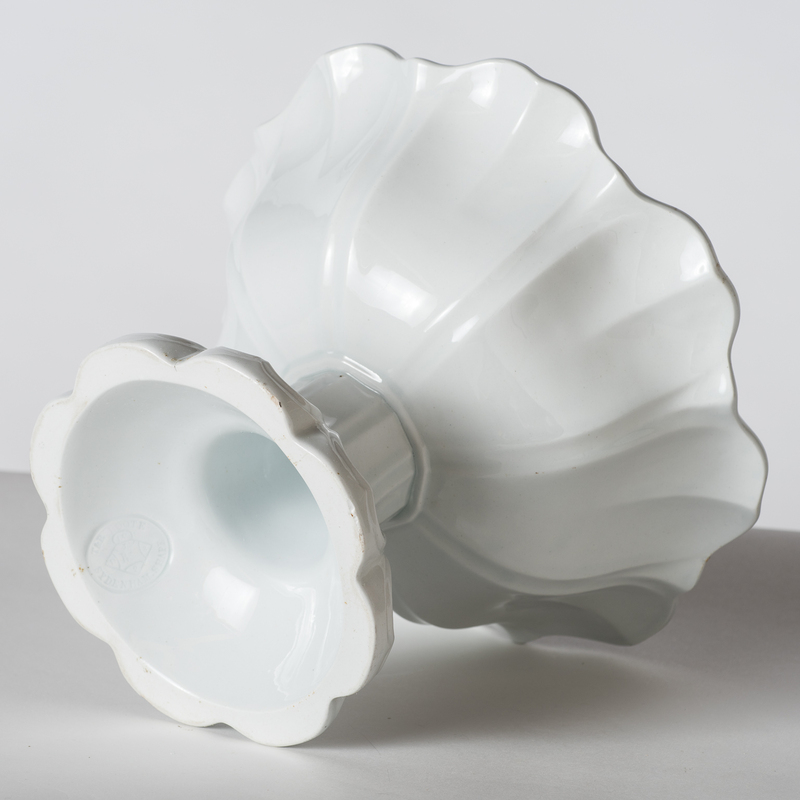 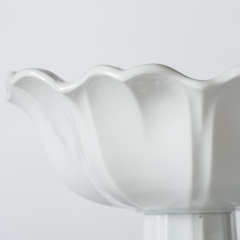 It is a great piece to use as a centerpiece.